Dental crowns are a tooth-shaped “cap” that is placed over a tooth — to cover the tooth to restore its shape and size, strength, and improve its appearance. The crowns, when cemented into place, fully encase the entire visible portion of a tooth that lies at and above the gum line. All-ceramic or all-porcelain dental crowns provide better natural color match than any other crown type and may be more suitable for people with metal allergies. 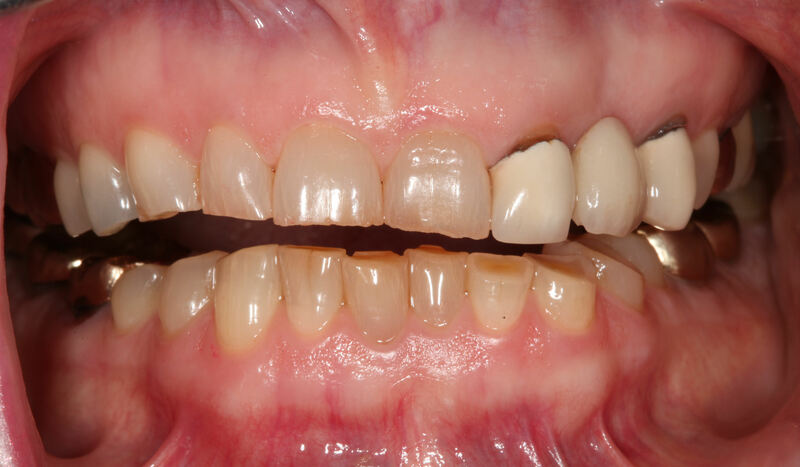 However, they are not as strong as porcelain-fused-to-metal crowns and they wear down opposing teeth a little more than metal or resin crowns. Porcelain-fused-to-metal crowns. 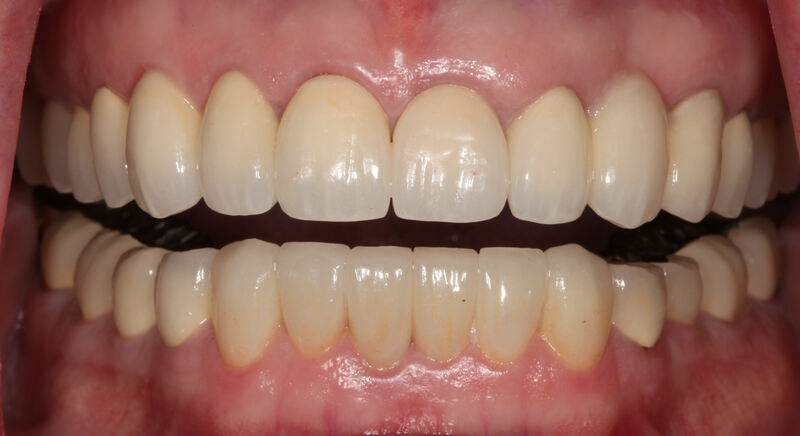 PFM crowns are relatively aesthetic restorations that have been in use for more than 40 years. In one way, they combine the best of both worlds, a crown made of “precious or noble” metal (gold or platinum), which is strong, fits precisely and is bonded/cemented to the tooth.